Leader of Poland's ruling party Jaroslaw Kaczynski has once again demanded that Germany pay his country damages for World War II. 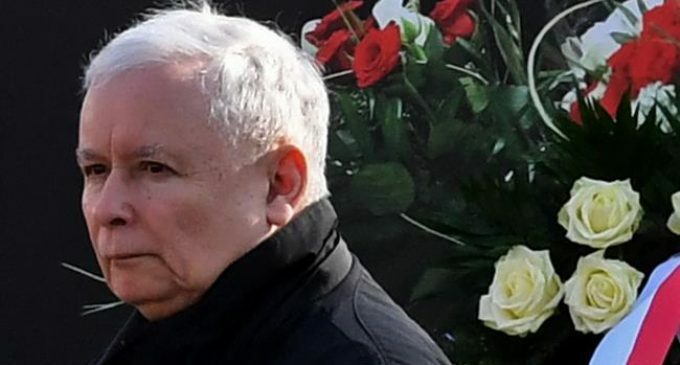 “This is a Polish-Germany issue, I mean it was Germany who invaded Poland, murdering millions of people, destroying material goods and we must be compensated for this,” Kaczynski said on Friday after several weeks in hospital. Members of the Polish ruling Law and Justice (PiS) party have regularly made the claim for compensation from Germany for damages committed during World War II. 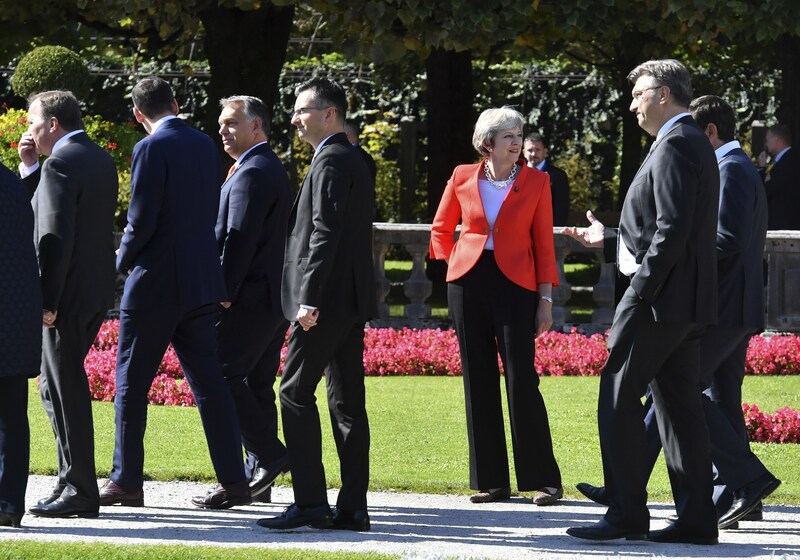 Last year, Polish Prime Minister Beata Szydlo said that his country had the right to demand compensation from Germany for crimes committed during the war. Berlin has repeatedly stated that it believed the issue of reparations to Poland had already been settled. Germany dismisses Poland’s threat to demand new talks over World War II reparations from Berlin. Nazi Germany invaded Poland on September 1, 1939 and occupied the country in just over a month. Soviet troops liberated Poland in 1945. Kaczynski also said Poland’s relations with the United States had suffered due to a Polish legislation that threatened jail for people who suggest the Polish nation was complicit in the alleged Nazi crimes against the Jews. 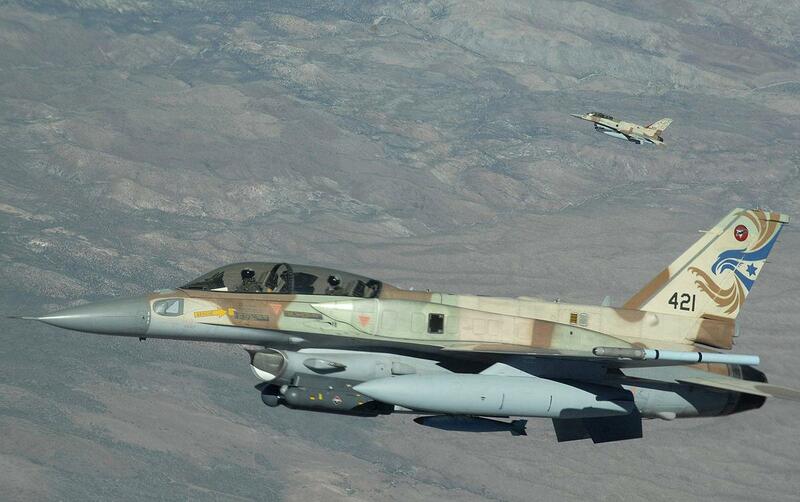 The legislation was watered down this week after months of negotiations with Israel.